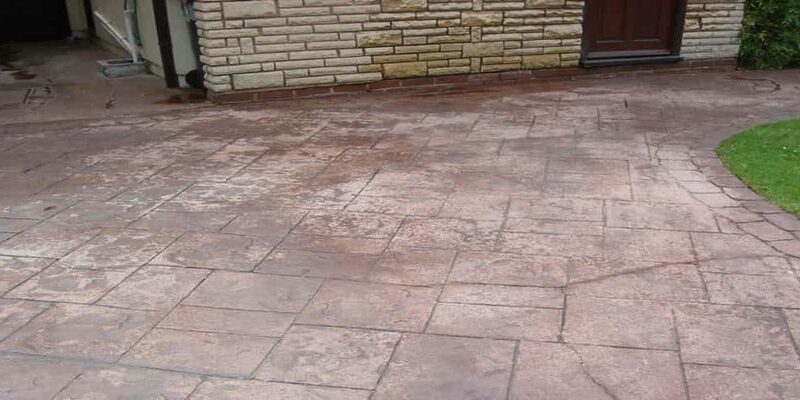 Need your patio cleaned in the Wolverhampton area by Jet Wash Seal, you can enjoy a clean patio that really is fit for all seasons. Thanks to the expert patio cleaning service offered by Jet Wash Seal, you can banish common patio problems that often leave a home looking neglected and untidy. Patios can deteriorate quickly without proper care. North-facing patios, in particular, are hard to maintain in Wolverhampton. Damp conditions leave them susceptible to fast-spreading algae that cannot be easily removed with household tools. As well as looking unsightly, a patio covered with algae, moss, lichen or weeds poses a slip hazard. That is why it pays to let an expert care for your patio – so that it looks great all year long. If your patio is letting your house down, Jet Wash Seal can quickly turn it into an asset. Be the envy of your neighbours in Wolverhampton with a patio you can admire and use whatever the season. Enjoy al fresco dining on warm autumn evenings, wrap up and sip a hot drink on your patio under the clear, crisp sky of a sunny winter’s day… Your patio really can be an extension of your home, if you take care of it. If you are embarrassed about the state or your patio or would like to be able to use it all-year round, call Jet Wash Seal. It offers a professional jet washing service that removes even the most persistent surface grime. Professional patio cleaning equipment used by Jet Wash Seal removes dirt and grime from paving slabs, crazy paving, block paving, imprinted concrete, Indian sandstone and, in fact, nearly every type of paving. After cleaning your patio and letting it dry, Jet Wash Seal can use SmartSeal patio sealer to protect your patio from unsightly surface growth. Using a sealant after jet washing means Jet Wash Seal can reduce maintenance tasks associated with patios. So, what are you waiting for? If you want a patio that enhances your home rather than lets it down, contact Jet Wash Seal for a free patio cleaning service quote. Book your patio clean or find out more by calling 01902 655499 or 07754 405080. 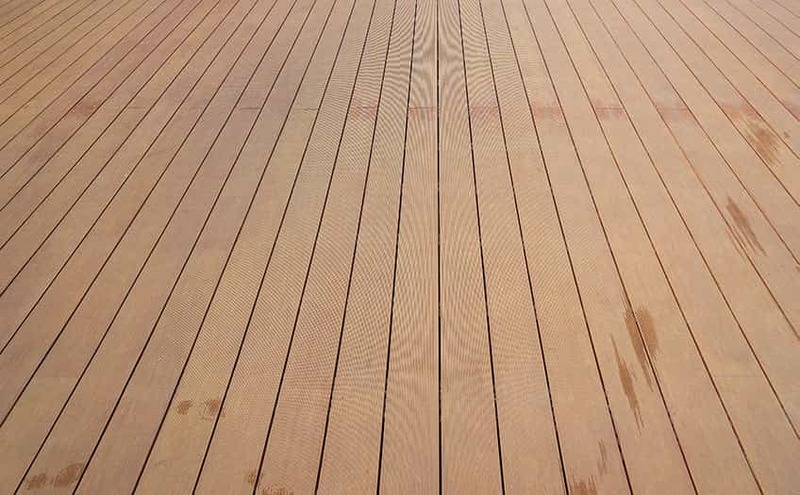 How often do I need to clean my decking, and how do I do it?